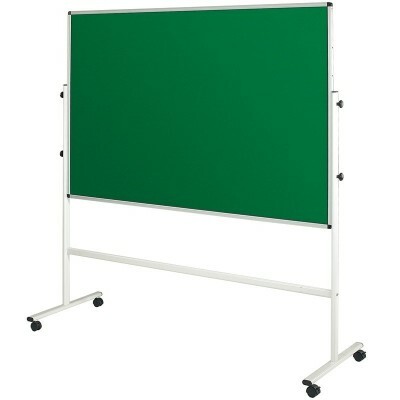 The Newland double-sided noticeboard is available in a variety of styles. Choose from five attractive colours and six different size choices, this board sits on an Aluminium frame which is easily adjusted to suit different heights. A fire retardant version is available as well please contact our sales team for more information.